Get your last minute holiday gift shopping in. There's still time for on time Christmas delivery if you order before 12/21!! 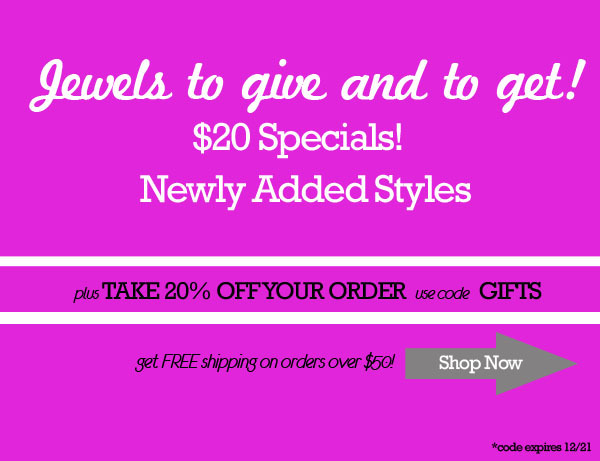 Check out our price right $20 specials and get an additional 20% off and free shipping. 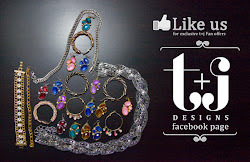 And don't forget to check out my t+j Designs giveaway at Red Soles and Red Wine! !